A large number of buyers get attracted to Indian granite colors, slabs, tiles and price. Granite as a solid construction material for floors, roofs, countertops, and wall cladding brings global buyers to India. With features of high resistance, this natural stone is in a great demand in the international market. 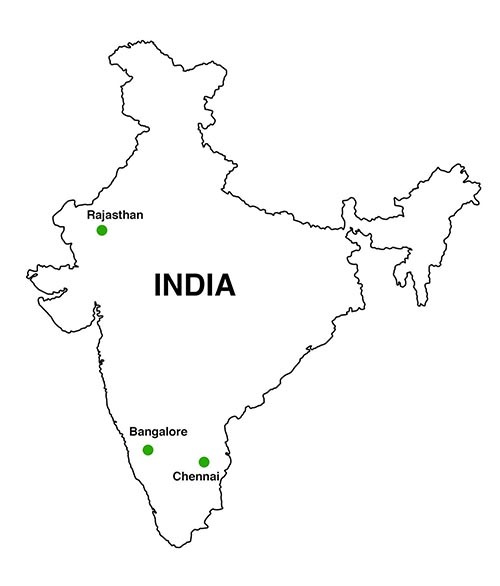 For global buyers, granite business in India is widely reorganized. Thanks to the availability of large reserves of natural granites suitable as a popular construction and architectural material. Let’s see how Indian stone caters the preferences of global buyers with a difference. India doesn’t import granite like China for the production purpose as it has a large number of quarries and processing units. Decreased cost of mining and ample availability of granite colors and patterns help international buyers come to India and buy in bulk. If buyers get in touch with an ETI and ISO certified granite supplier, exporter, and manufacturer in India, they are likely to buy and import granite floor tiles and slabs at a price tag that suits the pocket of buyers from USA, UK, Canada, Australia, Europe, Middle East, and Russia. 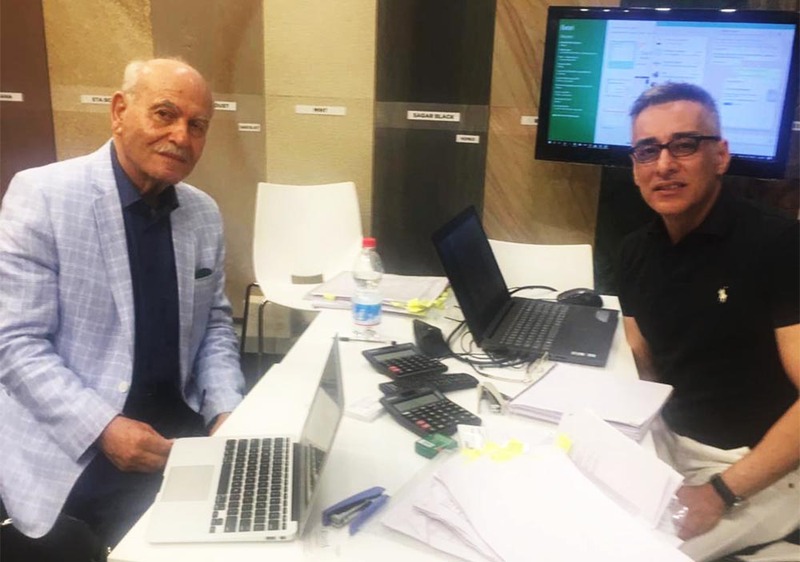 Although there is no set industry-wide standard for determining quality or grading of granite at the global level yet the factors of price, origin, cost, color and thickness of granite plays a vital role. In addition, one should consider the factors of veins, marking and pitting. Finally, it is the quarry location and the amount of soft minerals in the slab that induce a big difference. This granite type is termed as “commercial grade or second choice.” Such a grade is widely available in China at a lower price tag. The product of this quality needs external support for having demanded strength. The stone of this grade is harder and more durable. It has average colors and patterns. In addition, it comes with a pitted surface. This middle-grade granite type is widely available in India at a higher price tag for global export. Available at a higher cost, this granite grade delivers the best quality. 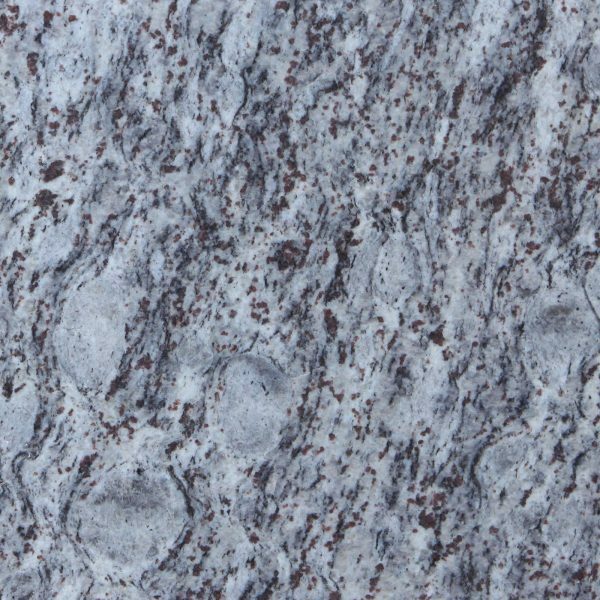 With a soft or hard material, this granite type comes with rare colors, pattern and veins. Moreover, this stone has a rare appearance and source. India supplies rare granite colors and higher grade in bulk. For example, black galaxy, lavender blue, new Kashmir white, multi-color red, etc. 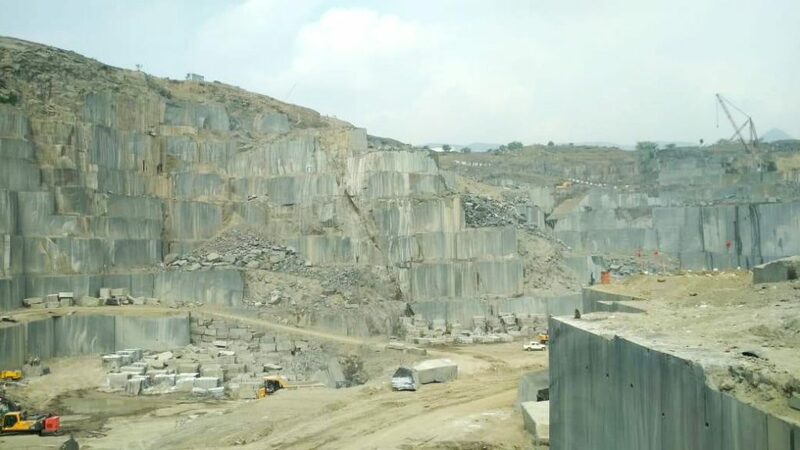 India is capable of fulfilling the growing demand of granite colors, especially 2 and 3 level granite material, along with other granite exporting countries. Indian natural stone company Regatta Granites India offers top level granite blocks, slabs and tiles products. For having complete product information or sales inquiry, explore our product gallery or fill the form here. 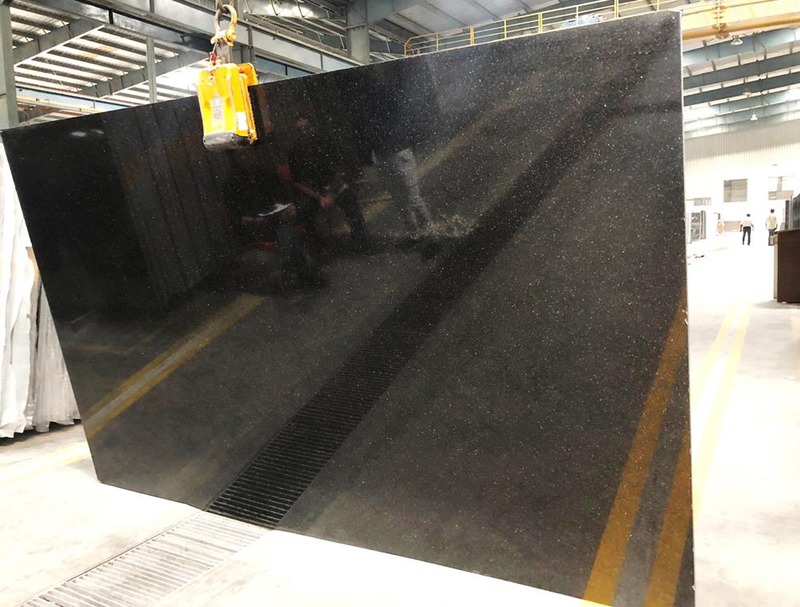 Whether you are searching for granite worktops or vanity countertops, the granite supplier offers an edge and resolves your granite import, supply, and delivery-related needs, queries and problems in an amicable manner.